We are an inexhaustible source of joy and hope. Women entrepreneurs and workers with a high sense of responsibility and passion. Our miscegenation makes us unrepeatable, that’s why we carry beauty in our blood. I am a real woman, multifaceted in every sense, that’s why I want to be a reflection and example that it is possible to perform as a mother, wife and, executive at the same time; without leaving aside our passions, mine of course is fashion, beauty and trends; without any of the roles being more exclusive than the other one and always maintaining the balance! I love black: it looks elegant and glamorous. 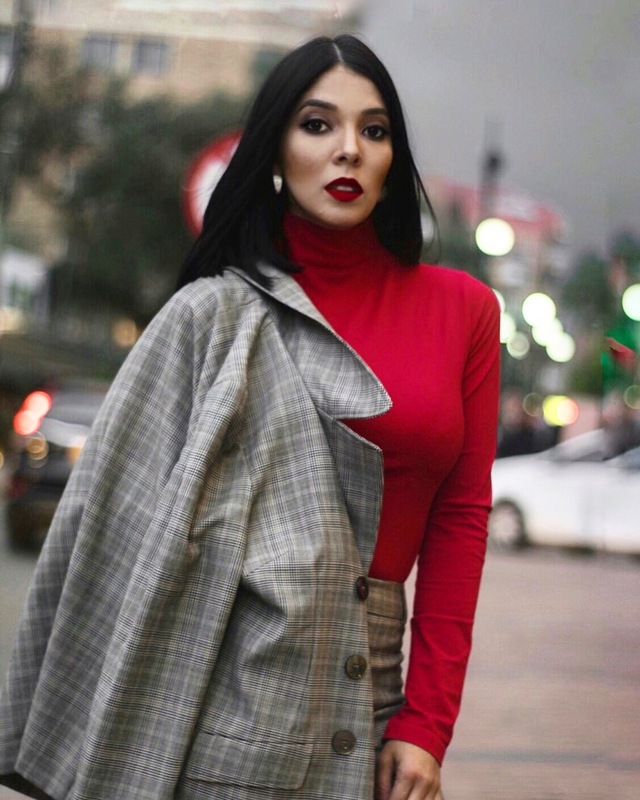 Bogota is a city where women are always at the forefront, so the trends that are followed are those that street style worldwide impose. 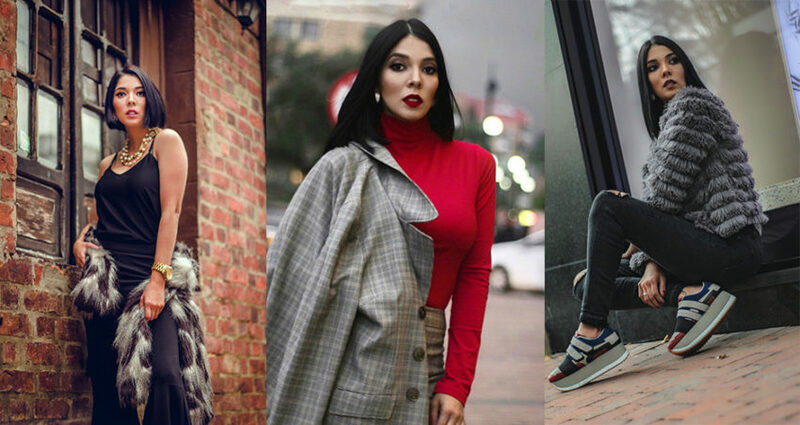 The capital is ideal to wear fashion from the rest of the planet with any kind of items such as leather jackets, trench coats, boots, coats and hats. One of my favorite brands at the moment is the Italian brand Gucci, which is one of the most luxurious currently. They are pieces that seduce and known for their sophistication and elegance. Despite having been created in 1921 it has not lost its validity!! I love the style of Blake Lively, Cate Blanchett, Victoria Beckham, Gigi Hadid and Natalia Vodiánova among others; They are characterized by three words: glamour, style and perfection. Living in Miami because my family loves that city and growing in each role that I have. Also being a super ambassador of Colombia in the US, I would like to set up a boutique of the crafts that characterize each region of my country.